Shed Connect is a Public Affairs Consultancy specialising in financial services, working with clients to build their story via traditional and new media. We have an intimate knowledge of the Australian financial markets and have an excellent track record in helping clients achieve their business goals. 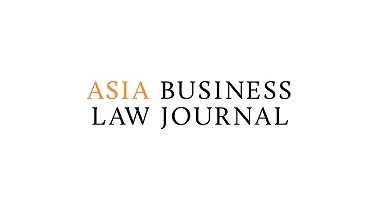 We have extensive relationship networks with trade, finance and business journalists, wealth management and financial advisory firms, asset consultants, fund managers and superannuation funds. We also publish two in-house publications, The Rub, launched in 2017, and New Investor, launched in 2015. The Rub is distributed to more than 60,000 SMSF trustees and New Investor to more than 36,000 investment industry professionals. 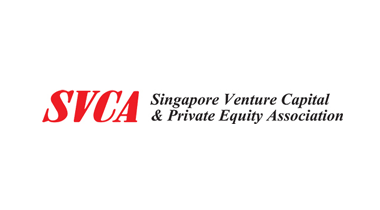 AVCAL represents and promotes the long term interests of the private equity and venture capital industry in Australia. We work to ensure a favourable environment for growth in sustainable equity investment and entrepreneurship. We fulfil this purpose by creating a forum for our members, being a single voice with government, regulators and the public through providing research and by facilitating networking and training programs throughout Australia. 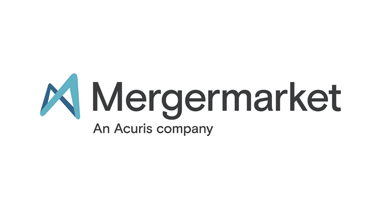 Our association is overseen by a Council of 14 industry participants from the private equity and venture capital industries. The Council is supported by a range of specific working groups that provide input and guidance on specific issues and a secretariat headed by the industry spokesperson/CEO and is headquartered in Sydney, NSW. In addition to supporting and promoting the industry, we periodically select and support appropriate philanthropy partners in Australia by providing them a distribution mechanism for corporate awareness. We are working towards encouraging principles of responsible investment (economic, socially aware and environmental) to our members. If you are looking for capital, please check our detailed information below. 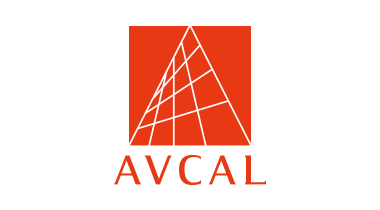 AVCAL is an industry association, we do not provide capital. 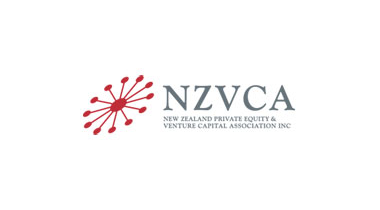 The NZVCA is a not-for-profit industry body committed to developing the venture capital and private equity industry in New Zealand. 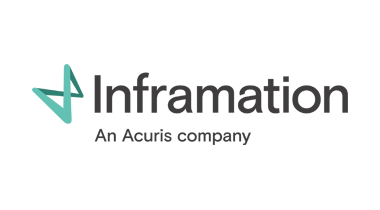 Its core objectives include the promotion of the industry and the asset class on both a domestic and international basis and working to create a world-class venture capital and private equity environment. 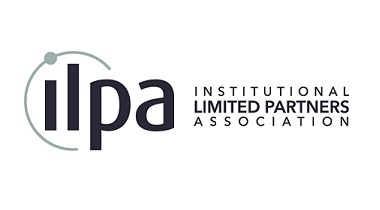 Members include venture capital and private equity investors, financial organisations, professional advisors, academic organisations and government or quasi-government agencies. Private Equity Media (PEM) is Australia and New Zealand’s only specialist publisher for the private equity and venture capital sectors. 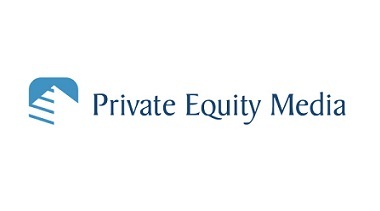 PEM has published the 11-issues-a-year Australian Private Equity & Venture Capital Journal for 25 years and also operates the website: www.privateequitymedia.com.au plus a comprehensive regularly updated online database of profiles and contact details for organizations in the sectors.